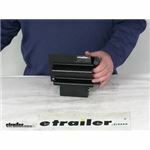 Lowest Prices for the best trailer cargo organizers from Buyers Products. 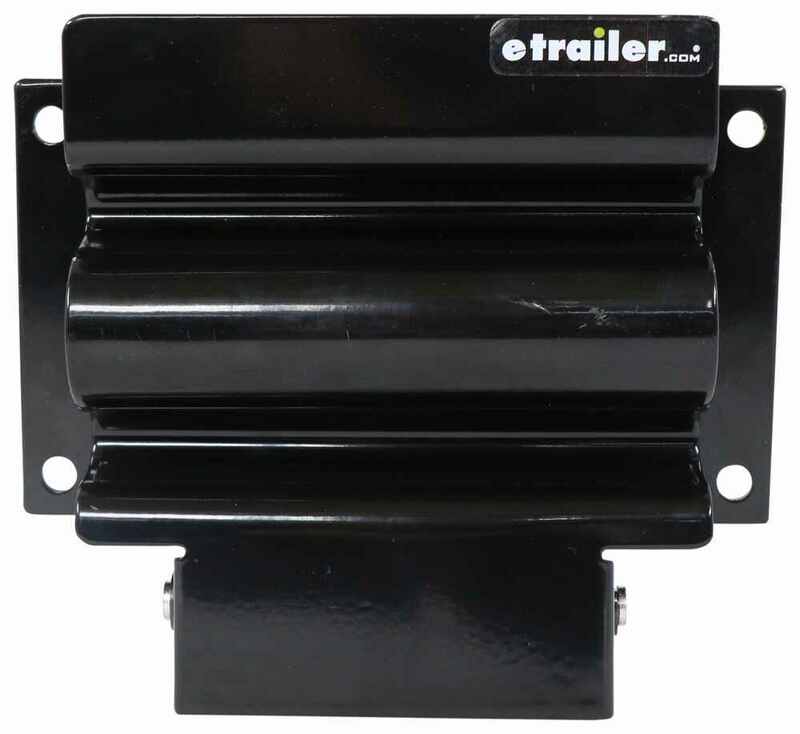 Buyers Products Shovel Holder for Trucks - Black Powder Coated Steel part number 337SH675 can be ordered online at etrailer.com or call 800-298-8924 for expert service. Buyers Products Shovel Holder for Trucks mounts to the side of your vehicle to store a shovel or other round handled tool during travel. 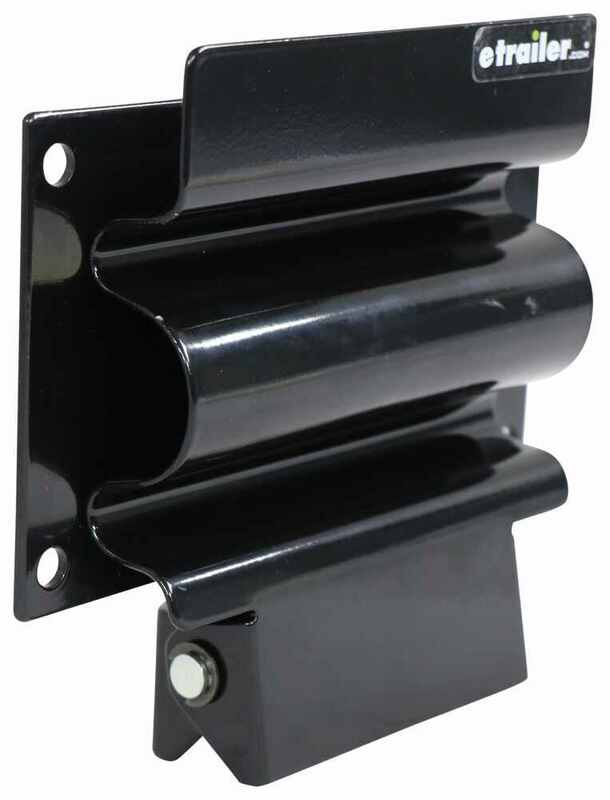 Constructed of black powder-coated steel, the shovel holder will resist weather and corrosion for years of use. Speaker 1: Today we're going to take a look at the Buyer's Products Black Shovel Holder for trucks. 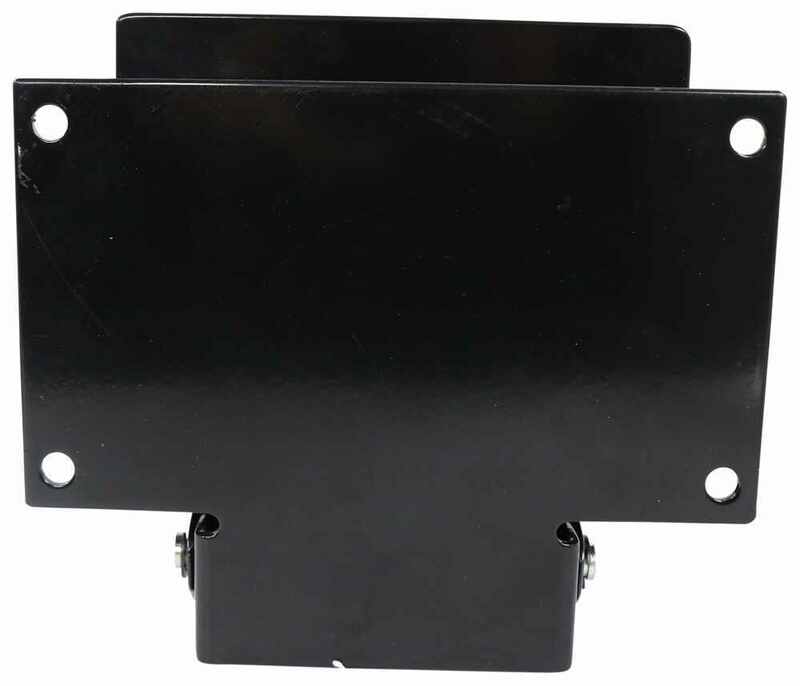 Now, this shovel holder will mount to the side of your vehicle to store a shovel or other round-handled tool during travel, hold shovels or other tools in place with the heavy-duty spring mechanism. You can see here it's a very heavy-duty spring if you just open it up, put your shovel or other tool in there, and it'll hold it right into place. 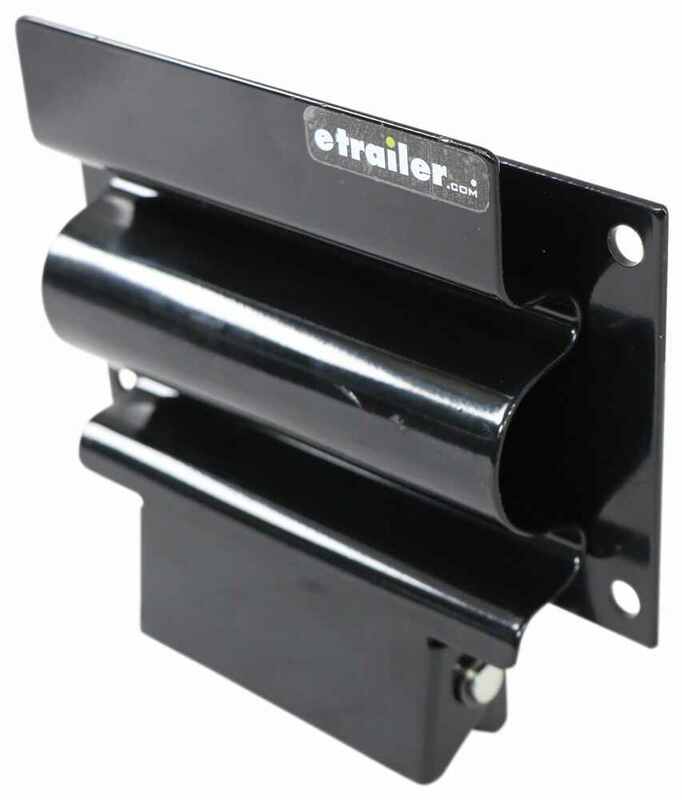 Keeps your vehicle organized and clutter-free by mounting to the side of the truck, pretty easy access. The mounting hardware is not included. This is a carbon-steel construction, has a nice black powder-coat finish to it, and the shovel holder will resist weather and corrosion for years of use.Give you a few measurements on this, the overall width is going to be right in seven and a half inches. The overall height right at six and a half inches tall, and the widest point is going to be right at one and a half inches deep, and again you can see has a very heavy-duty spring-loaded mechanism to hold it into places. I just give you the measurements on the distance between the mounting hole center to center, right at six and three-quarters lengthwise or horizontal, and vertical is right at three and a half inches. That should do it for the review on the Buyer's Products Black Shovel Holder for trucks.